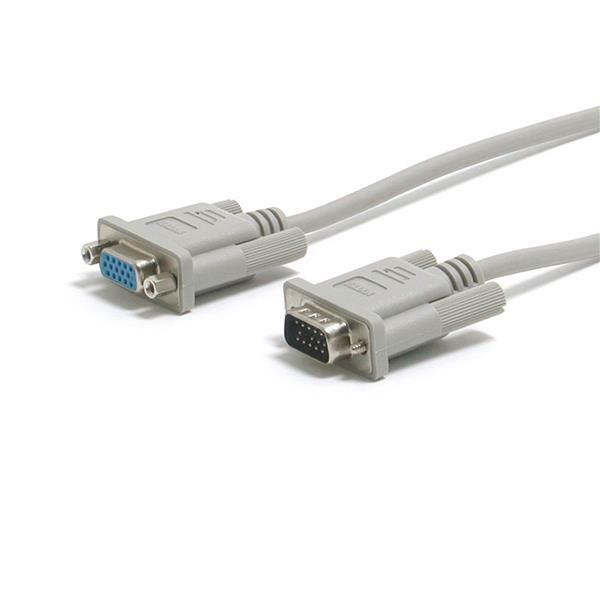 The VGA monitor extension cable supports video resolutions up to 800x600 dpi, and is backed by StarTech.com's Lifetime Warranty. For video resolutions up to 800x600. For higher resolution applications, use MXT101HQ.